We offer a complete system which features statistics and reports. It handles management before, during and after games. The system is fully scaleable and can be used as an electronic game protocol (EMP) or full registration (Digimatch), which registers most of the events that takes place on the court. A 'turn-key solution' is what the fundamentals of the system is built on. It should demand minimal effort from the client and still be intuitive and easy to handle. It is easily adapted with current administrative systems. (such as gamelists, lineups etc) The games and lineups will just 'appear' for the user. Registration for events during the games uses a program called Digimatch. It is highly recommended to take a course to become an official scout, that is held by us each year before the season starts. A scout is, simply put, the person that is in charge of the registration during the game. When the game ends reports gets generated and automatically sent to the required parties. 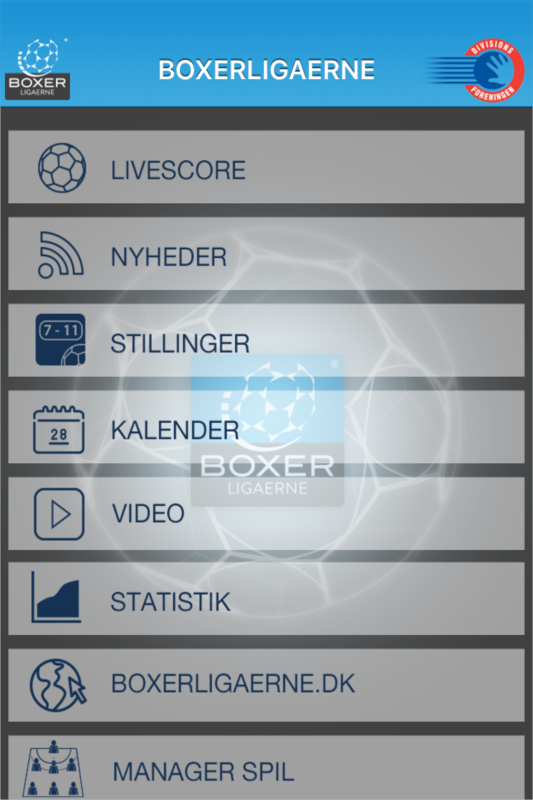 The system is currently used to transmit data / reports / results to eg official protocols, TV graphics, results to associations and clubs, Jumbotron, Mobile applications, Livescore, management games etc. 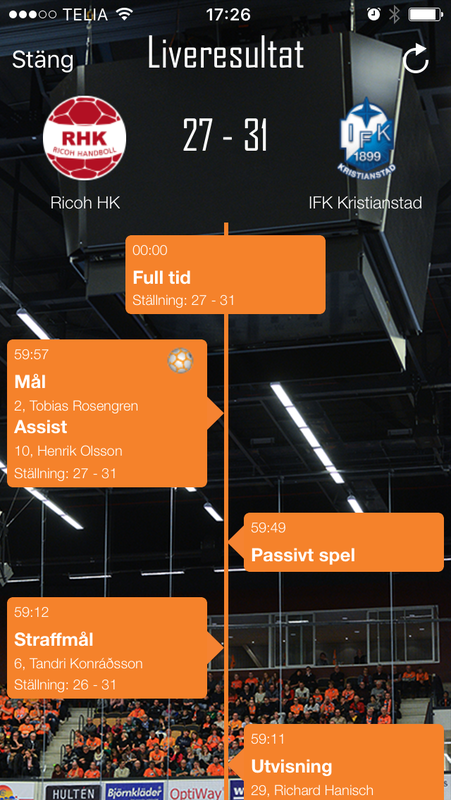 As a tool to register events that happen during games, we created Digimatch. It is the foundation from which most of the data is generated. Digimatch is also easily level-adaptable, it runs as an electronic match protocol as well as full registration of all events, just by clicking a button. As soon as something happens on the field a scout handling the software registers it, along with any secondary actions. (such as assist or who caused a penalty) Two or three scouts form a team and is all that is needed for full registration of a game on the highest international level. It is normally two scouts, where one is watching the game and calling out what is happening, while the other scout is putting the events into Digimatch. 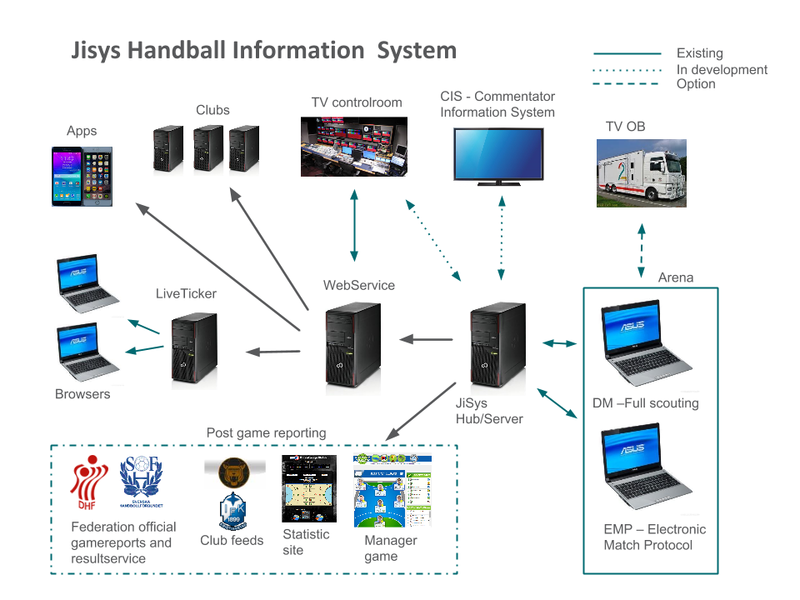 Three scouts are rarely used, but for special tournaments like the World Cup where extra information is recorded it is necessary. EMP is essentially the same program as Digimatch. The difference is that EMP is run by the match officials and only registers goals, suspensions, red cards, yellow cards, awarded penalties and time-outs. Basically it is a very, very lightweight version of Digimatch that is not operated by trained scouts.